Well, fall is upon us and winter is fast approaching. However, if you’ve been around long enough, you know that doesn’t slow us down. By now most of our street construction projects are either done or winding down, the new hospital foundation is in and the new Board of Light and Power Energy Center and City Service Center are rising from the ground. You may be wondering about the City Service Center and its seemingly massive size. It’s actually very close to the size of the previous center with one major difference, the front office space is two stories instead of just one. There are some changes, rearranging if you will, of some of the work areas in the back and the largest portion is the storage area for all of our equipment and is very similar to the old. Still impressive though and we should all be proud that we can support such a facility. Getting back to road construction, if you thought this past summer was maybe too much, I’m giving you fair warning that next summer may be even busier. We have some very aggressive plans and may very well become the traffic circle (roundabout) capital of the U.P., if not the state. We plan to construct six new ones within the City limits. Three have received quite a bit of public attention because of their relation to the new hospital and the remaining three, while always in our plans, have not. Two of the three that are related to the new hospital will be located on the US 41/MI 28 by-pass. One will be at Grove Street and the other will be about one quarter mile west to accommodate an entrance to the new hospital campus. The third will be directly south on Baraga Avenue. I should also mention that many of the side streets in this area will also see improvements as well. Two of the remaining three roundabouts will be on Wright Street; one at the Lincoln Avenue intersection and the other at the Sugarloaf Avenue intersection. The third will be at the intersection of Presque Isle and Fair Avenues. It’s an aggressive plan, but the timing is right and the roundabouts will be huge improvements to safety and traffic flow. So I hope you will all bear with me as it is progresses.  As always, it’s all good for Marquette and our community.